Casimpo Review – £500 welcome bonus! But is it for real? 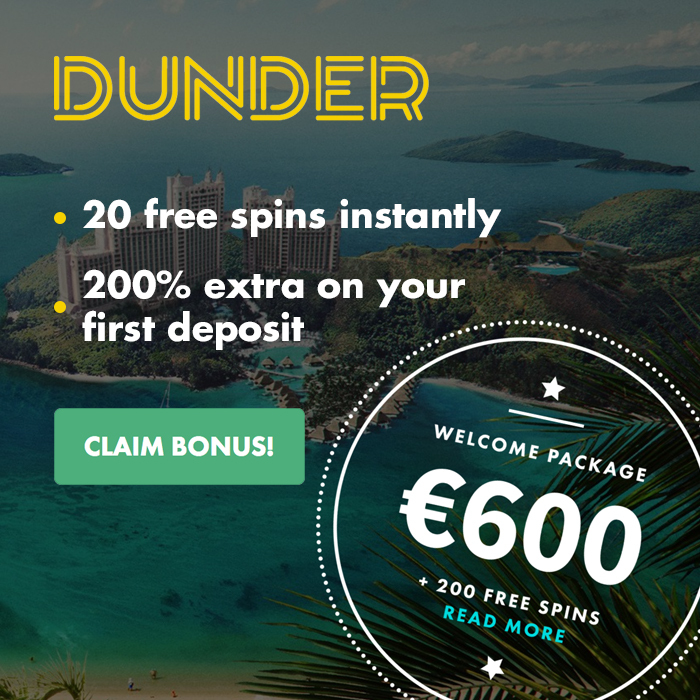 A playful-looking online casino that popped up in 2018, Casimpo provides its players with a vast range of over 500 slot and casino games, as well as a hefty £500 welcome package that also includes 50 free spins. We’ve put Casimpo to the test in this casino review, therefore, to see whether the positive first impression is accurate or if it’s actually a little pesky when it comes to the terms and conditions like some other online casinos out there. This guide will delve into the Casimpo bonus, game selection, payment methods, customer service and more. An eye-catching £500 welcome bonus (plus 50 free spins) is available to new players at Casimpo. Here we’ll look at home players can claim it and also whether it’s as generous as it seems. But how can players claim it and is it actually useful for players? Well, the package is broken down into three parts: the player’s first three deposits. A player will be awarded with a 100% bonus of up to £250 on their first deposit and be given the free spins (So, if a player first deposits £20, they’ll get a £20 bonus. If they deposit £100, they’ll get a £100 bonus, and so on up to a maximum of £250). Upon the first deposit, the player will also be awarded up to 50 free spins on Warlords. Players can then get a 50% bonus of up to £100 on their second deposit (so they’ll need to deposit £200 to get the £100 bonus), before another 100% bonus of up to £150 on their third deposit. So, in order to get the maximum £500 bonus, a player will have to deposit at least £600 – which isn’t bad at all. But the devil is in the details – or, in the case of online casinos: the terms and conditions. The welcome bonus is subject to a quite hefty 50x wagering requirement, meaning you’ll need to “play through” (i.e. spend) the equivalent of your bonus 50 times before you can withdraw it as cash. This means if you get the maximum £500 bonus, you’ll need to spend £25,000 before it can be withdrawn. Also, players can only withdraw five times their bonus amount should they meet their wagering requirement, meaning the maximum winnings from the bonus is £2,500. The maximum pay out from the free spins is a paltry £20. But Casimpo doesn’t ignore you once you’ve signed up, they’re also very proactive when it comes to promotions for existing players, with new offers popping up ever week under the “Promotions” tab at the top of the page. A massive selection of more than 500 games are available to play at Casimpo, with the site making use of highly reputable software providers, including NetEnt, Microgaming, NextGen Gaming, Thunderkick, Elk and many others. What’s more, by teaming up with such esteemed providers, it means that Casimpo also offer players access to some of the popular slot games in the world, such as Rainbow Riches, Starburst, the Ted online slot, Gonzo’s Quest, and Jingle Spin. But Casimpo doesn’t just provide slots, it also has an excellent selection of progressive jackpot games, casino table games and even some of the best live casino games from Evolution Gaming and NetEnt Live. Indeed, around 40 live casino games are available to play, including Blackjack, Roulette (European, French and American), Baccarat, Casino Hold’em and Dragon Tiger. There’s no doubt that Casimpo has putting a winning line-up together with its game selection. When it comes to payments, Casimpo demonstrates that is a modern, forward-thinking online casino by offering PayPal amongst its deposit methods. Players can also add funds using Visa or MasterCard, Pay viaPhone, Paysafecard, Trustly, Skrill, Neteller and EcoPayz – so there’s no shortage of options. There are also no transaction fees for players when depositing. The minimum and maximum deposit amounts vary depending on your chosen method. Deposits by Visa, MasterCard and PayPal must be a minimum of £10 and a maximum of £5,000, while Pay viaPhone payments can be made of £10, £20 or £30. Paysafecard is again a minimum of £10 with a limit of £700. Trustly deposits must be a minimum of £20 and a maximum of £700, while Neteller, Skrill and EcoPayz also have a £20 minimum, but a maximum of £5,000. Withdrawal options are more limited and can only be made using Visa, MasterCard, Trustly, Neteller and Fast Bank Transfer. Players can withdraw up to £3,000 per week and £6,000 per month. Disappointingly, all withdrawals all incur a £2.50 transaction charge. Naughty Casimpo. Casimpo are also a little slow in processing withdrawals, with this taking up to three days to do before being sent to the relevant payment provider. Customer support is available at Casimpo between the hours of 08:00 and 00:00 (GMT), via live chat or email – a quite comprehensive service for such a new online casino. Contacting the customer service team is easy, with players able to simply click on the “Support” button in the header navigation at any point. The support team are also friendly and responsive to any queries. Conclusion: Is Casimpo Any Good? All-in-all, Casimpo offers a positive gaming experience for players. It has a huge selection of games and a big welcome bonus that has relatively reasonable terms and conditions. The £2.50 transaction fee on withdrawals seems petty from Casimpo and may well put a lot of players off from using what is otherwise a very good new online casino. Nevertheless, players can play at Casimpo safe in the knowledge that they’ll be getting a fair and safe gaming experience, with a great range of popular titles available to play.